All four co-owners met at University during our Undergraduate Music Business course and fell in love with artist management. From here, we decided to make our business idea a reality by finding a local artist from Cardiff who was interested in management. A year later, we now manage 6 acts and we hope to work as hard as we can to drive them all to more successful stages of their careers. Most projects like this in university are almost over before they start. Can you pinpoint what helped BORDR Management enjoy such overwhelming success in such a short space of time? 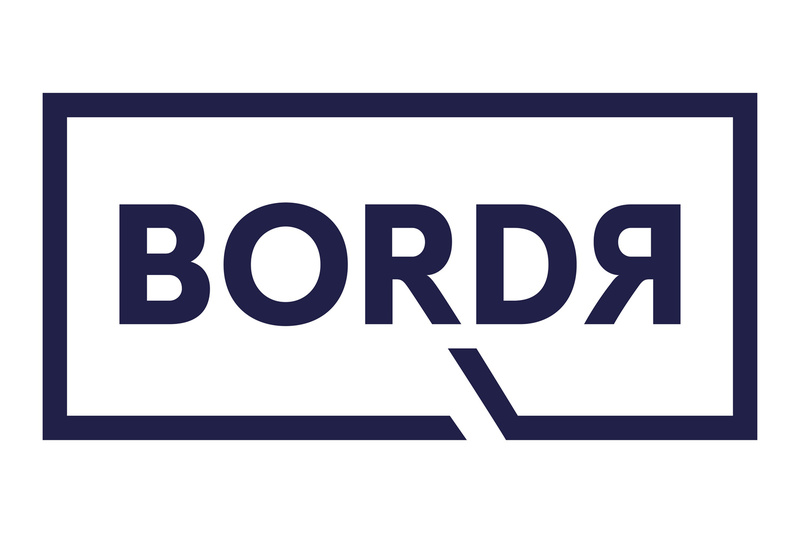 Since we are all friends and truly passionate about music, working on BORDR became apart of our daily lifestyle rather than an assignment you can't wait to finish. It's all about your mindset, the people you're around and whether or not you love what you do. The core team hails from England, Canada, Mexico and Poland. Has that diversity had a noticeable effect on the creation and maintaining of BORDR? Of course, our name itself comes from the fact that borders didn’t stop us from creating this company. Our core values are made up from four different backgrounds, stories and beliefs coming together as one. It makes us really strong, since the team can understand many different experiences. For as long as it has existed the music industry has been heavily dominated by men, a balance that is slowly beginning to shift. As an all-female team, have you encountered any difficulties because of this? We have been quite lucky, people are often very surprised when they meet us. We haven’t had to deal with direct forms of sexism. However, we are well that it’s very much alive in the industry and we try our best to take part in the fight against it. We hope to inspire girls to chase their dreams and forget about gender biases. Was there ever a conversation about BORDR being solely for female artists? No. We are searching for the best music, regardless of who it comes from. Artist management requires a lot of collaboration with other professionals. How did you build your network of contacts? By being nice as the music industry is very small and people remember how you act. If you’re nice, people remember that, and in the future, if you approach someone you once met at a gig, they’re likely to help you. 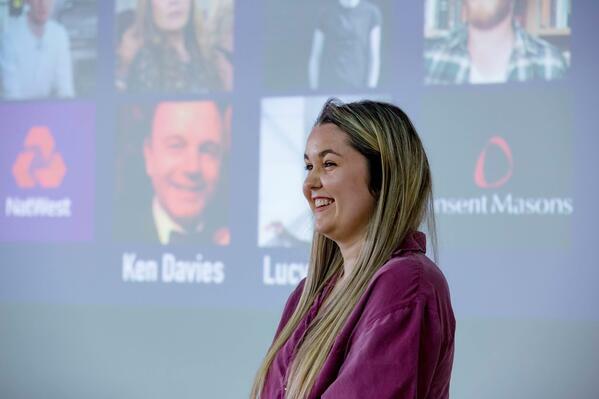 We attend many networking events within the creative industry as well as contacting professionals to ask for a meeting with them (and a coffee) to introduce ourselves and see what opportunities can come of it. Mentors have been essential to us as well as our peers, young people are the ones who will take over the industry. We look up but we can’t forget to look around. BORDR was not only created, but maintained whilst studying at university and continues to grow even now as you all study your masters. How do you organise your time? It would be a lie if we said that we weren't scared of what would happen after graduation. We promised each other to dedicate at least one day a week to BORDR to catch up. As a group, we have Skype meetings 1-2 days per week where we discuss business goals, objectives and things that need to get done (plus our social lives). It takes passion, commitment and a lot of discipline. What’s been your proudest moment so far and why? Natty Paynter, one of our acts, was accepted onto Forte Project, an artist development scheme this year which we are all very excited about. We also loved seeing her perform at The Globe in Cardiff. Our company also had the pleasure to be a part of NatWest Entrepreneur Accelerator Program in 2018 where we had the opportunity to meet and learn from other startup companies. What advice would you give to any students who are passionate about getting involved in artist management? The music comes first. No business plan, no investment, no brand matters if you don’t find good music that you’re passionate about. You have to love the music as much as your act, and you have to be willing to give as much as them too. Look at artist managers that you admire, see what they’ve done and how they conduct themselves. Don’t copy them, but always find inspiration. BORDR is a perfect example of maximising your time at university. 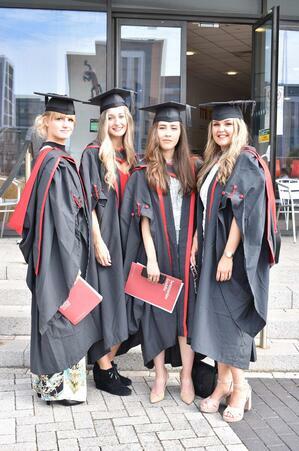 Read our top tips on all the ways you can make the most of your time whilst studying.